By now, you are probably well on your way to planning your best day ever. The coordinator has been called in, the venue selected, the photographer chosen, and all the details are falling into place. All of a sudden, it dawns on you that you have not given any thought to the rehearsal. What is a “rehearsal” anyway? A rehearsal is a “practice run” for the big day. 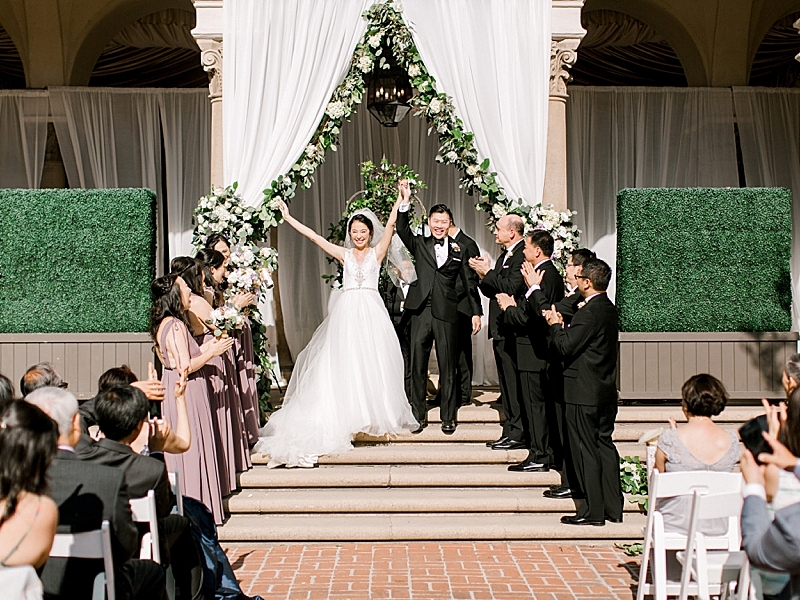 This lets everyone in your bridal party and those in your family who will walk down the aisle know where to go, who they will go with, and when they will walk before it’s “show time”. 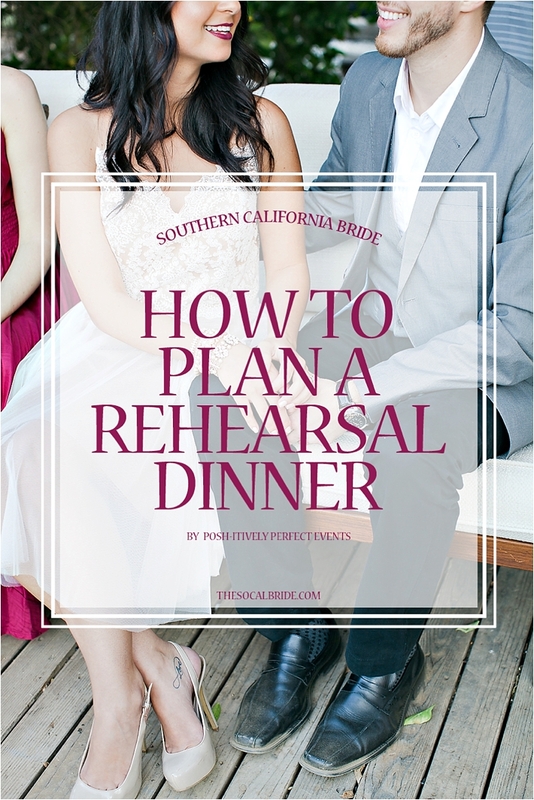 Traditionally, the rehearsal takes place the night before the wedding. However, today many couples are opting for the rehearsal to take place a couple of nights in advance. The benefit of doing it this way is that it allows you to get any last minute matters taken care of the night before the wedding, and you can also get a good night’s sleep. The rehearsal usually takes place at the wedding ceremony site and is typically facilitated by the Wedding Coordinator. The Rehearsal Dinner…or Brunch…or Lunch – whatever you choose… or nothing at all! The time of your rehearsal will most likely dictate what type of gathering you will have afterwards – brunch, lunch, or dinner. Some couples choose not to have a gathering at all, and that’s okay too. If you do arrange for one, it can be a fun way to bring both families and your closest friends together to get to know each other a little better before your wedding. It’s the pre-party to the big party! There are really no rules when it comes to where the rehearsal “dinner” will take place. It can be a fun and casual theme or an elegant affair. Above all, it should reflect your personalities. The only tip to consider is this: the nature of the pre-wedding festivities should not overshadow the big day itself. For example, your gathering can take place in a cute and quaint community clubhouse, a private room in a restaurant, a backyard barbeque, or whatever suits you best. Let’s start with the bridal party, include the parents and grandparents. If you have identified specific individuals to seat your grandparents and guests, they should be included as well. And don’t forget the Officiant! As a courtesy, others to consider would be out of town guests and spouses/significant others of the bridal party. Remember that you can also use this occasion to recognize those who have helped in the planning process, and if you are giving gifts to your wedding party, this is a perfect time to do so! Most of all, no matter what…relax, have fun, and savor every single second of this exciting time. 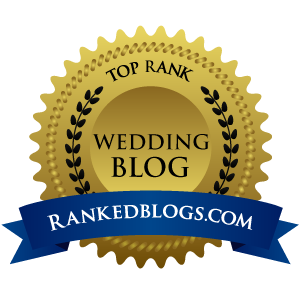 Your wedding day will be here and over before you can blink your eyes!!! See more from that shoot HERE. 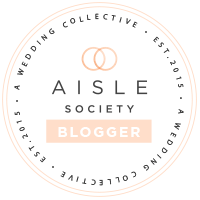 Posh-itively Perfect Events is a member of our Top Wedding Vendor Guide.